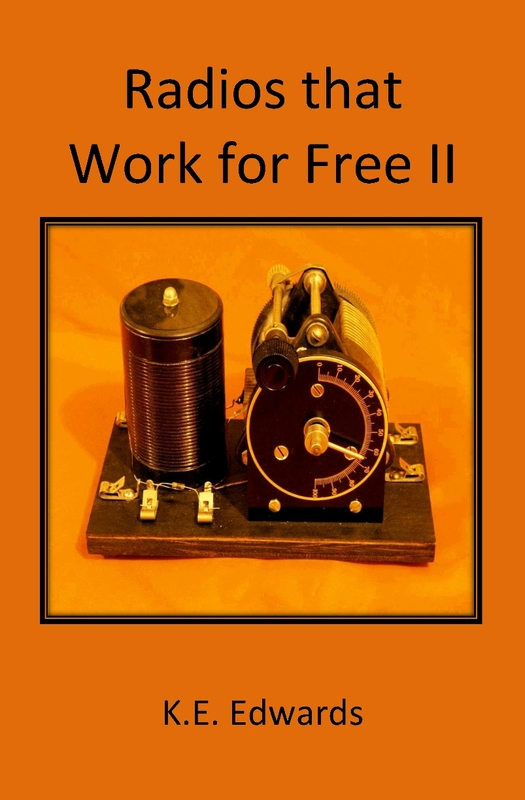 Radios That Work for Free II is the second book on Crystal Sets by K.E. Edwards. radios run on the energy from the transmitting station.